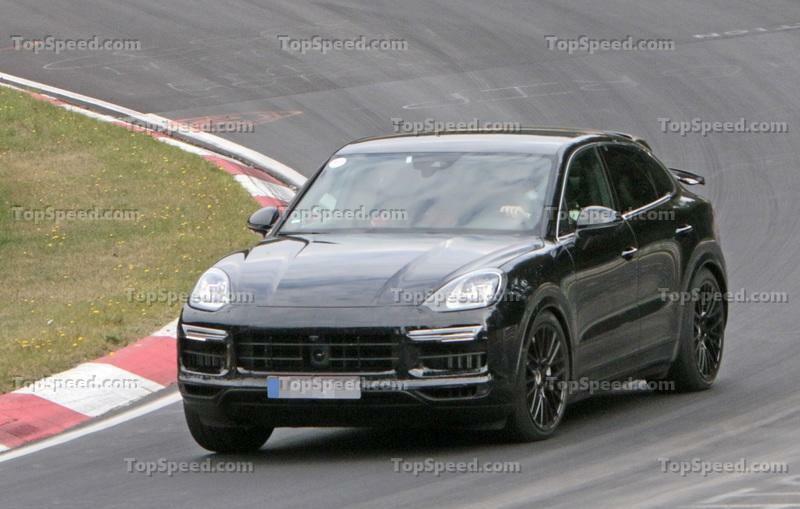 What is Porsche proposing with the Cayenne Coupe? Well, pretty much exactly the same thing as BMW with its X6 - a sportier looking version of a model it was already selling, and the idea is also that it’s supposed to drive a little sharper and draw a little more attention. 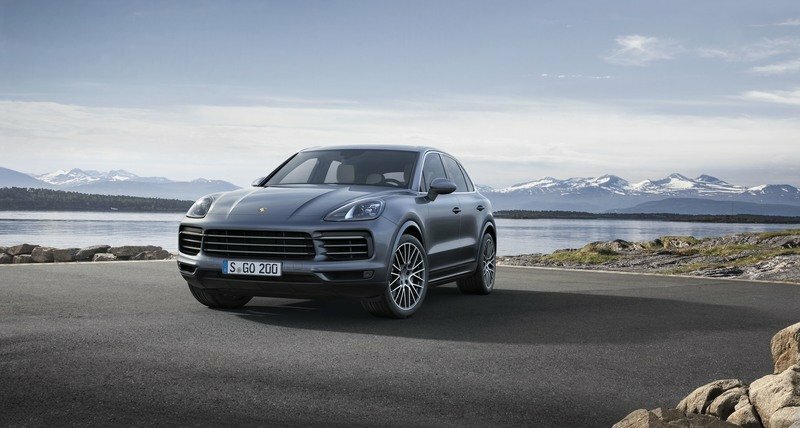 Porsche’s chairman, Oliver Blume, says “the Coupe includes all the technical highlights of the current Cayenne, but has an even more dynamic design,” as well as “new technical details that position it as more progressive, athletic, and emotional.” These technical details have to do with seating, interior space, and cargo space. Rear passengers apparently sit 1.18 inches lower in the Cayenne Coupe compared to the regular Cayenne. 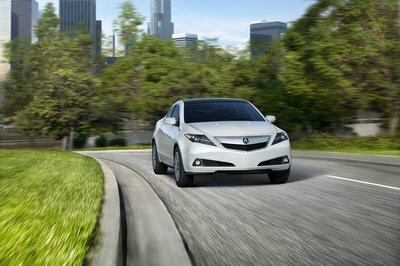 This has been done in order to preserve headroom in the Coupe, with its 0.78-inch lower roof. 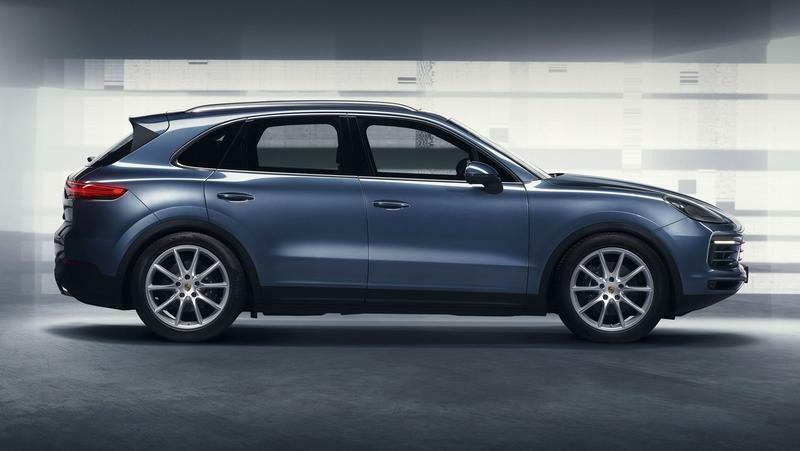 Cargo space drops from 27.1 cubic feet in the Cayenne to 22 cubic feet in the Coupe and, if you opt for the Turbo model, it shrinks further, to 21.2 cubic feet. All Cayenne Coupe models come with a standard panoramic glass roof, but you can also specify a carbon fiber roof that is meant to help lower the center of gravity. 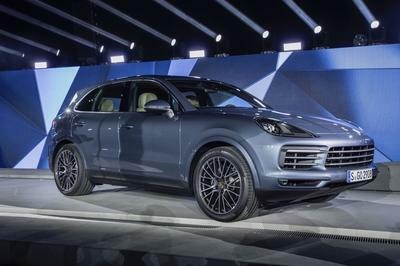 This is probably an option you want to have given that the whole idea behind the Coupe is to look and maybe drive sportier than the normal Cayenne. 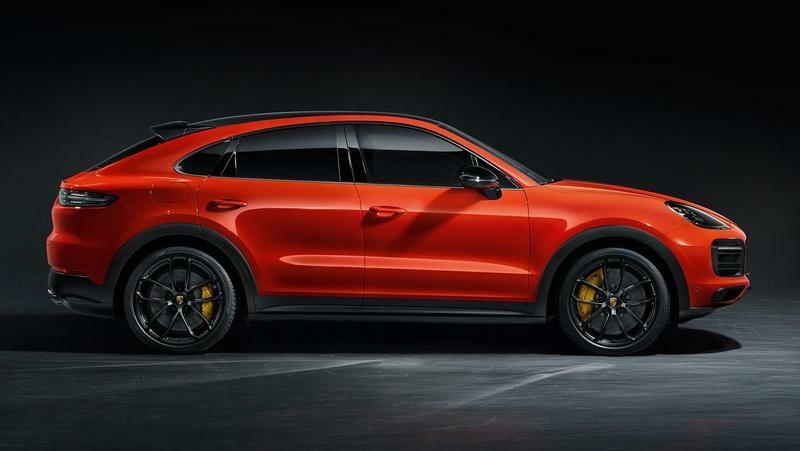 More standard kit includes PASM adaptive dampers, Porsche’s Sport Chrono Package, and 20-inch wheels. 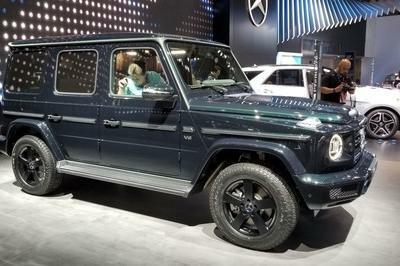 You can also opt for one of three packages that add 22-inch lightweight wheels, carbon fiber and Alcantara accents inside. 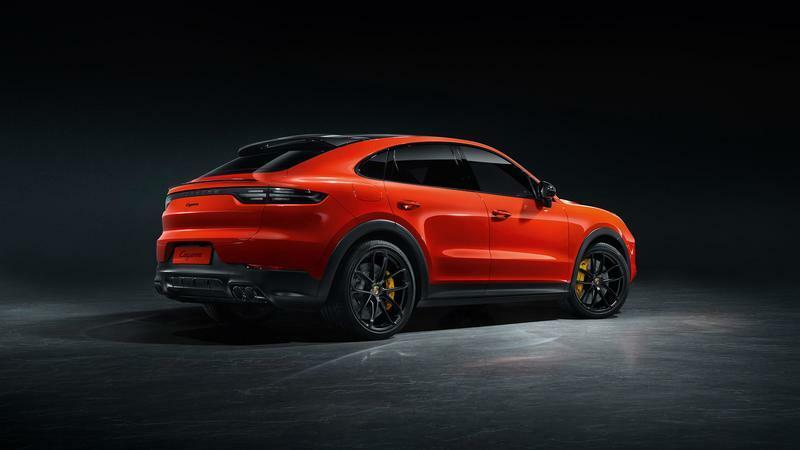 Porsche only offers a louder Sport exhaust system on the Cayenne Turbo Coupe model. 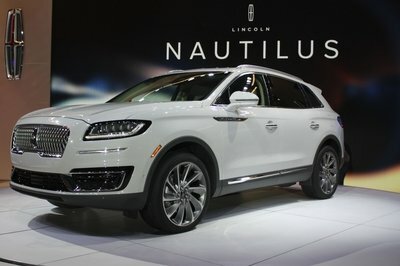 Two engines will be available at launch: a 3.0-liter turbocharged V-6 with 335 horsepower that with the optional lightweight bits fitted hits sixty in 5.6 seconds (or 5.7 seconds without the lightweight wheels and roof) or a 4.0-liter twin-turbo V-8 that makes 541 horsepower, sending the Cayenne Coupe to sixty in 3.7 seconds and on to a top speed of 178 mph. 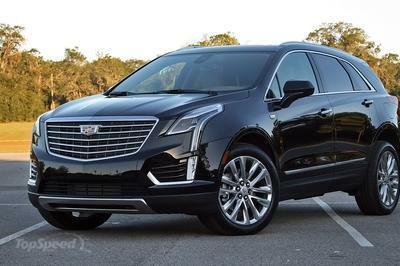 But you need to know if you really want the more powerful model because the price difference between them is quite big: the V-6-powered Cayenne Coupe starts from $75,300, while for the V-8-powered Cayenne Turbo Coupe you need at least $130,100. 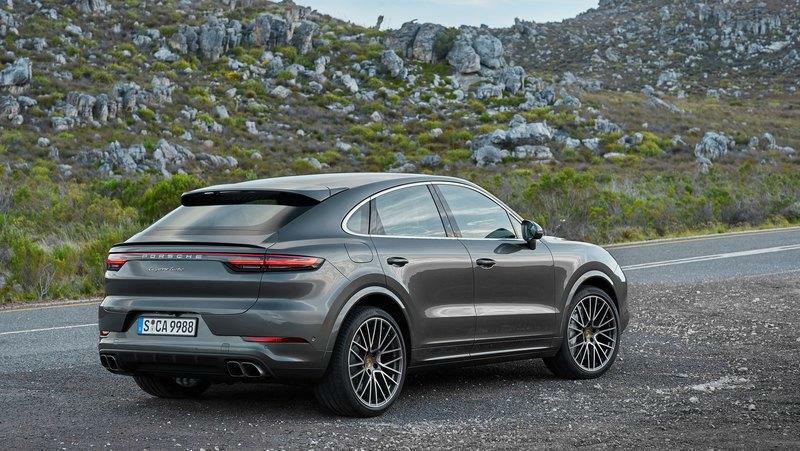 Read our speculative review on the 2019 Porsche Cayenne Coupe.